When he’s caught screwing the ranch’s owner, Austin Hemming get kicked off the property by the owner’s missus. He’s got a long habit of thinking with the wrong head, as his desire for a spot of fun is all he really cares about. Luckily, he’s a hard worker, too, and lands a job at the Triple M ranch in the next county alongside three of the toughest ranch hands around. Jensen James has been in a three-way with ranch hands Owen and Davis for years. They’d worked well together and loved hard all night, but Jensen couldn’t stop feeling like the odd man out. 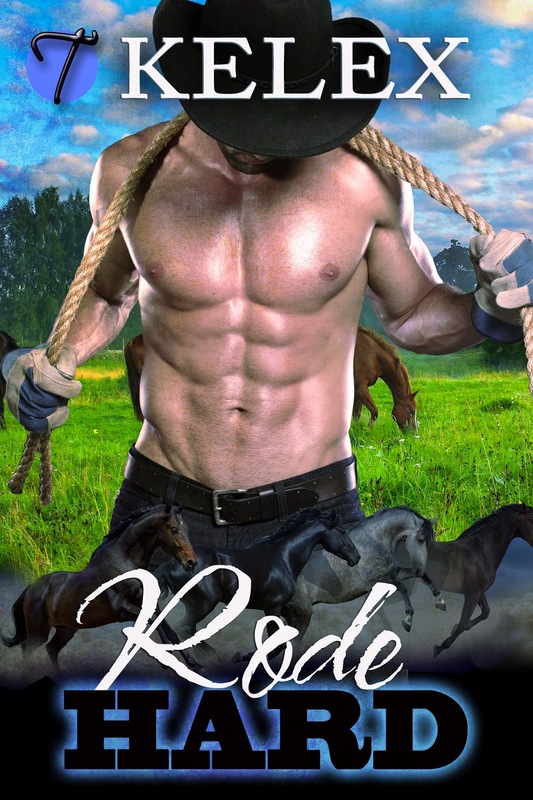 When ranch owner, Mack Maitland, announces he’s bought the ranch next door and wants to increase his herd—and bring in new hands—Owen and Davis sees it as the end to their fun. Jensen sees it as an opportunity, especially after he meets hot-bodied new hand Austin. The two of them combust when they’re around one another, but soon learn they just might not suit. Jensen refuses to give up, though, and quickly wears Austin down.